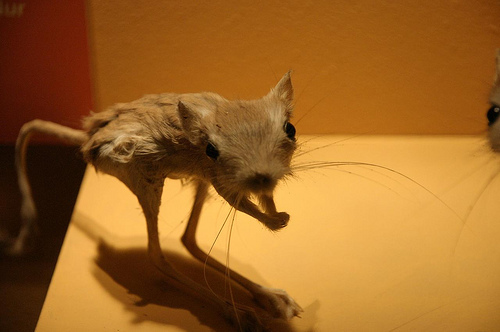 The Nature Museum of Salzburg is a natural history center that was founded in 1924. They have displays of all periods of nature, along with a Science Center, an aquarium and a reptile zoo. 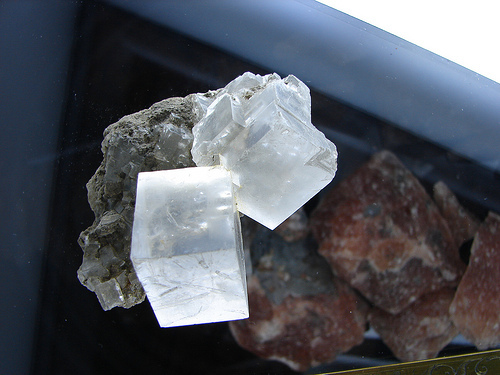 Some of the exhibits are themed around geosciences, animals from around Europe, human bodies, space and the ocean. 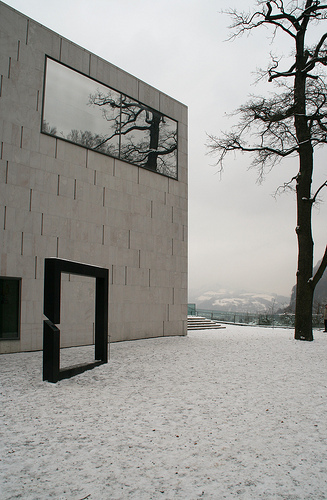 The Salzburg Museum gives visitors a deep insight into the history, art and culture of the city. There are biographical materials on personalities that came out of Salzburg, like local artists and architects, along with assorted historic and contemporary art displays. This museum also has a few archaeological finds from the area. The World of Children section of the Salzburg Museum is devoted to youngsters, and has an array of activities, like drawing, games and other active participation stations. 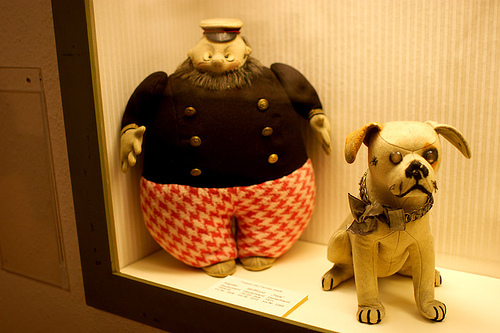 The Toy Museum of Salzburg is set up in a historical civilian hospital, and is a fascinating collection of materials from the Baroque period through the present day. Some of the toys include dolls, doll houses, metal toys, wooden toys, teddy bears, paper theaters, railway sets and more. They also hold seasonal puppet shows. The Museum der Modern is set up in two different houses. The Rupertinum building is located in the center of town, and is a Baroque palace with modern art concepts. The Monchsberg campus is an interesting modern building modeled around future-oriented technology, with a mix of artificial and natural light. They exhibit things like video displays, drawings, woodcuts, conceptual art, portraits, press art and photography, as well as displays about theater, music and comics from the 20th and 21st centuries. 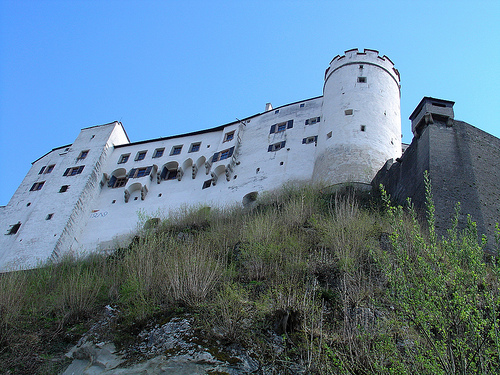 The Festung Hohensalzburg is an outstanding fortress that is the prime landmark of the city. It was built in 1077 by Archbishop Gebhard, in order to protect the local population and the clergy. The building offers people excellent views of Salzburg, and the Fortress Museum section of it has weapons, torture devices, gold treasure, Roman coins, walls, ceramics and other related historic paraphernalia. The Marionette Museum also exists in the fortress cellars. 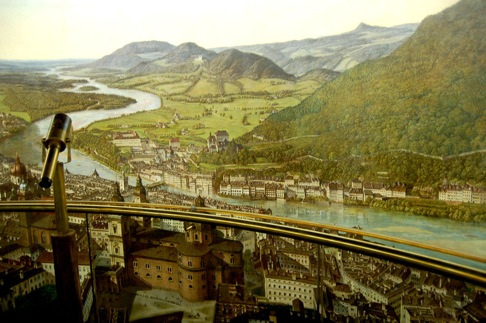 The Panorama Museum is an exhibit of a panoramic image of historic Salzburg. It was created by Johann Michael Settler in 1829, and visitors can use telescopes to zoom in on its depcitions of everyday life during this era. Some other large-scale paintings of cities and landscapes are also set up in this museum.